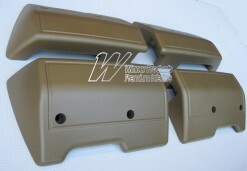 AR1HT8S11RTSET HOLDEN HT HG PREMIER SEDAN ARM REST SET OF 4 ANTIQUE GOLD (TRIM CODE 11R 11T). OTHER COLORS AVAILABLE. 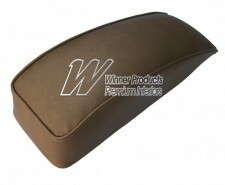 ARMREST SET SUITS HT HG KINGSWOOD & PREMIER. $125 EACH. 2xRIGHT 2xLEFT HAND SIDE. WINNER PRODUCTS ARE KNOWN FOR THEIR QUALITY MONARO INTERIOR PRODUCTS. WINNER PRODUCTS CAN ORGANISE COMPLETE INTERIOR KITS FOR MOST HOLDEN CLASSIC MODELS. 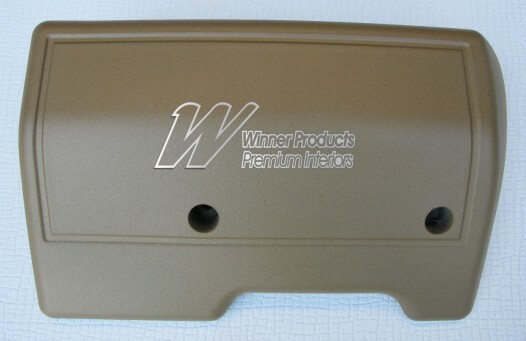 WINNER PRODUCTS QUALITY CLASSIC RESTORATION PARTS. Click the button below to add the HOLDEN HT HG PREMIER SEDAN ARM REST SET OF 4 ANTIQUE GOLD (TRIM CODE 11R 11T) to your wish list.